Retaining Walls Cowichan Valley | Rock & Gravel | Central Landscape Supplies Ltd. Most people think of plants when planning to decorate a lawn or garden. It is important to keep in mind that plants look good when arranged around attractive natural looking elements such as water, stones, and rocks. 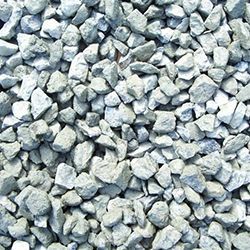 At Central Landscape Supplies Ltd., we offer blasted rocks, which are ideal for building retaining walls, terracing yards, decorative accents in rock gardens, water gardens, and marking driveways. Give your garden a creative twist and use large blasted rock to build retaining walls for your Cowichan Valley garden. Let vines grow on the retaining wall and just watch the effect the backdrop has on your lawn. Plant colourful flower beds and use paving stones to create a dramatic effect. Plant lush green palms and crotons to complete the look! Blasted rock can easily be used to build a small water cascade in the lawn. When we excavate blasted rock from our Cobble Hill quarry, our common sized boulders range from 1 foot in diameter to 4 feet in diameter. If you are looking for off-sized boulders (e.g. bigger rock sizes), let us know because we have bigger sizes at the quarry site. Allow us to help you find the perfect rock to complement your project. Screen sand is excavated from our local quarry in Cobble Hill. 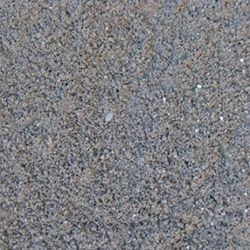 Screen sand is commonly used for filling low areas, foundation infills, and raising elevations. Garden sand is a washed, non-staining, lime and salt-free sand. It is highly suitable for both lawn dressing and general horticultural use. 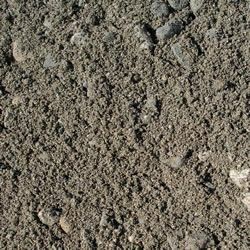 Uses include: lawn dressing, breaking up heavy soil, and mortar mixes. Drain rock is ideal for drain tile and drainage pipes. Drain rock is a round, smooth stone commonly used for drainage. It also has many other uses and has become more commonly used as a decorative rock to accent a yards landscaping. Drain rock is the aggregate of choice when creating rock lawns for those wishing to eliminate the need to water or maintain a lawn. 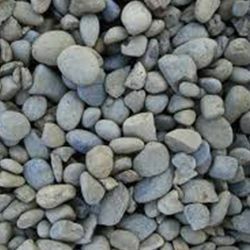 Central Land Scape Supplies has drain rock available in variable grey tone colors, with sizing from 3/4" up to 1 1/2". 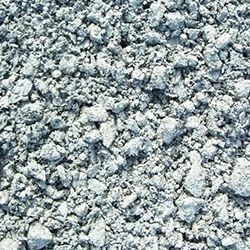 Navvy Jack is a mixture of 3/4" clean gravel combined with clean sand. It is used for mixing cement and making concrete. It eliminates the need of manually mixing sand and gravel with your Portland cement and is much cheaper than buying bags of premix concrete. Did you know - it takes around 65 pre-mixed bags of concrete to make one yard of concrete compared to only one yard of Navvy Jack and 5 bags of Portland cement. 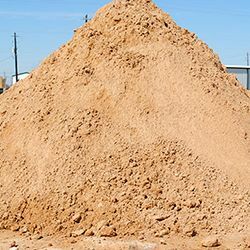 Our clean crushed rock has no sand or fines and is ideal for driveways, parking lots, and pathways. The product does not compact and encourages drainage to prevent water from pooling. 3/4" and 1/2" clear crush - loose fragmented granite, jagged rock. 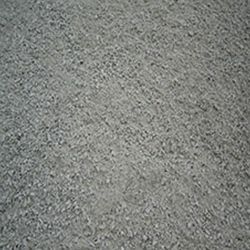 Crushed screenings are an ideal crushed finishing product for pathways and driveways. They are an excellent aggregate for foot traffic and are commonly seen on park paths and golf course pathways. This compactable base is ideal for parking lots and roads. 3/4" minus is made up of crushed blasted rock and pit run from the Cowichan Valley. Two-inch road base is also widely used for driveways and parking lots. These same materials are an excellent base to use before pouring concrete. It is made up of local crushed 2" fragmented rock with pit run. Pea gravel is a versatile small, smooth, and round rock (like a pea) about 1/8" to 1/4" in diameter. Its size and texture encourage drainage, making it perfect for use around drain tile. 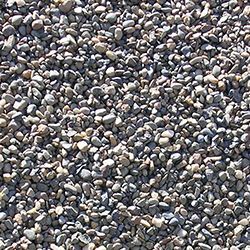 Pea gravel is also commonly used in playgrounds. A good example of its use in playgrounds can be seen in the Farnsworth Park play area in Cobble Hill, British Columbia. Allow us to help you find the perfect rock to complement your project. Contact us or come in today.